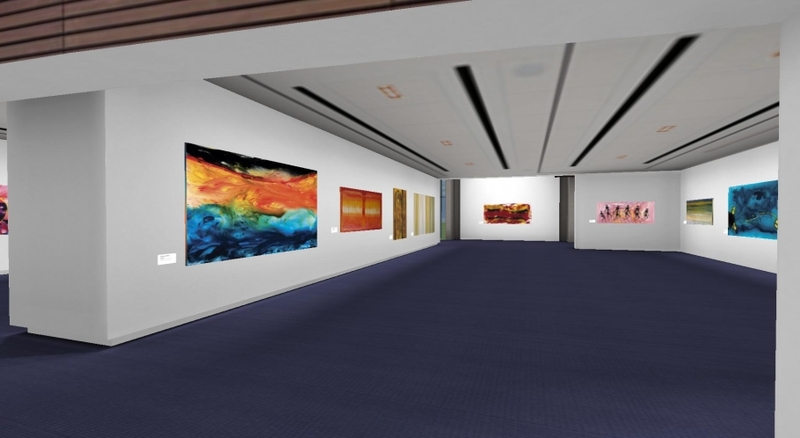 Ortelia created an interactive tour of the internationally acclaimed ‘Our Way‘, an exhibition of art from Lockhart River in far north Queensland, that was held at the University of Queensland Art Museum. 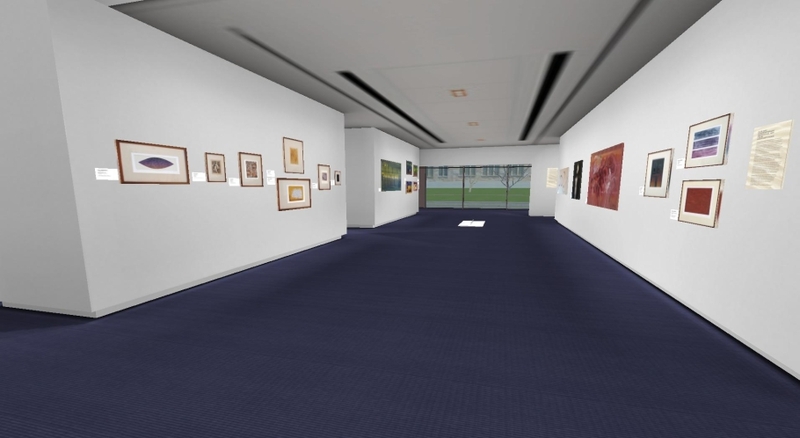 Ortelia was commissioned to archive the ‘Our Way’ exhibition in 3D and to deliver an interactive self guided tour. 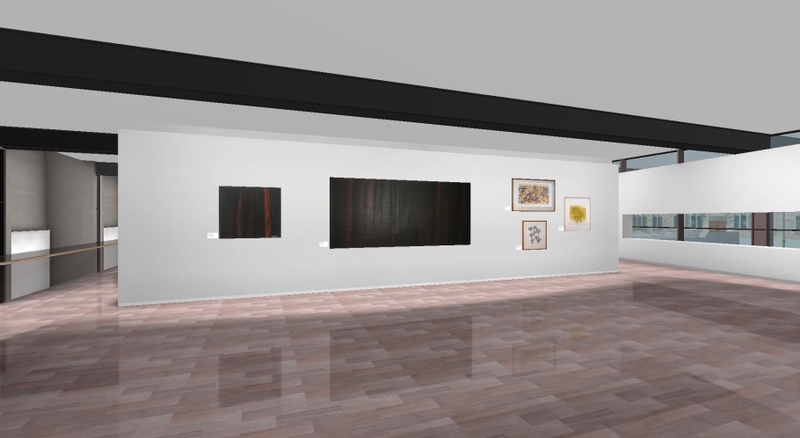 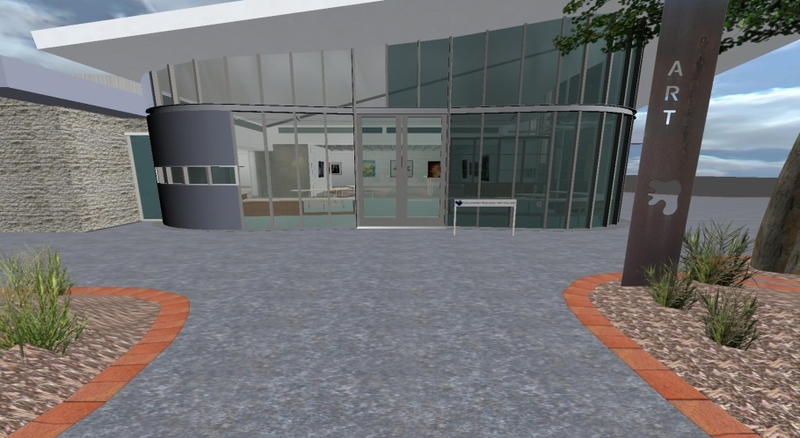 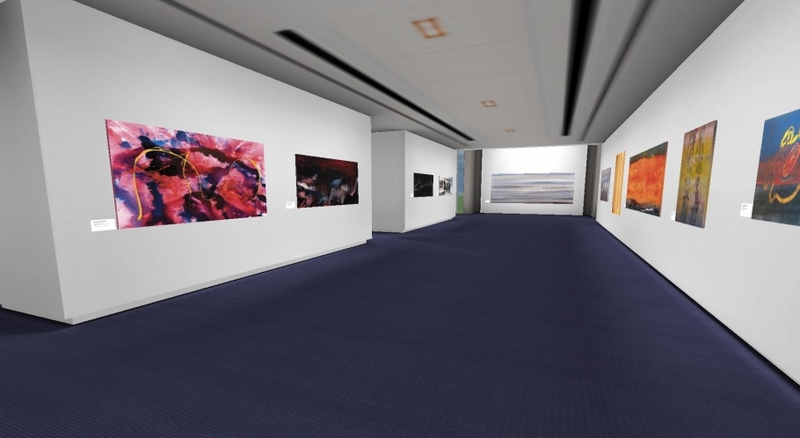 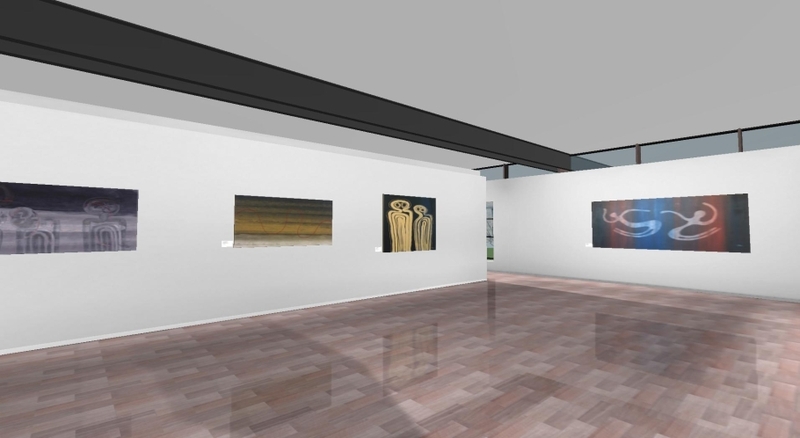 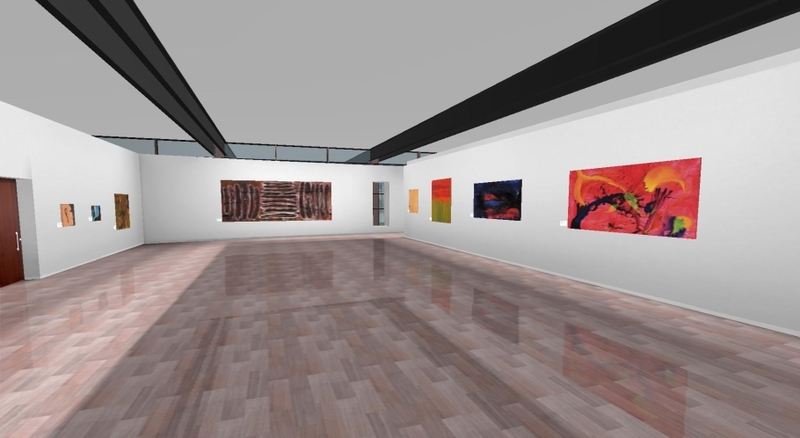 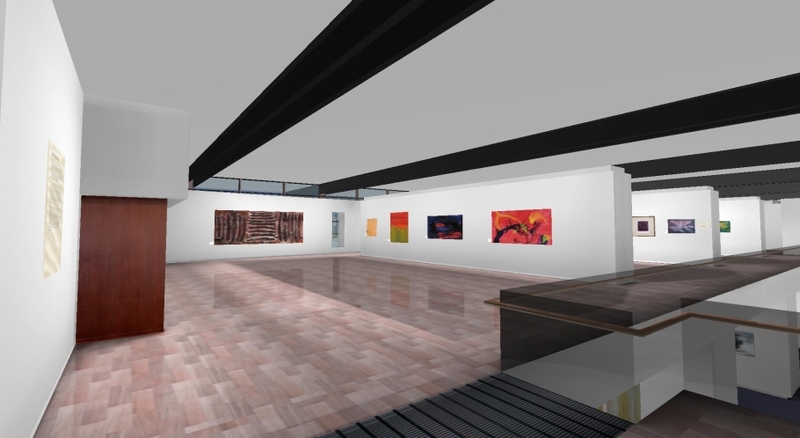 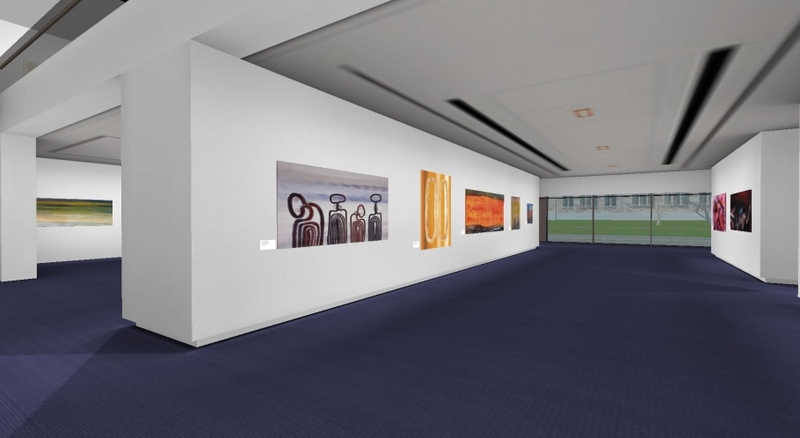 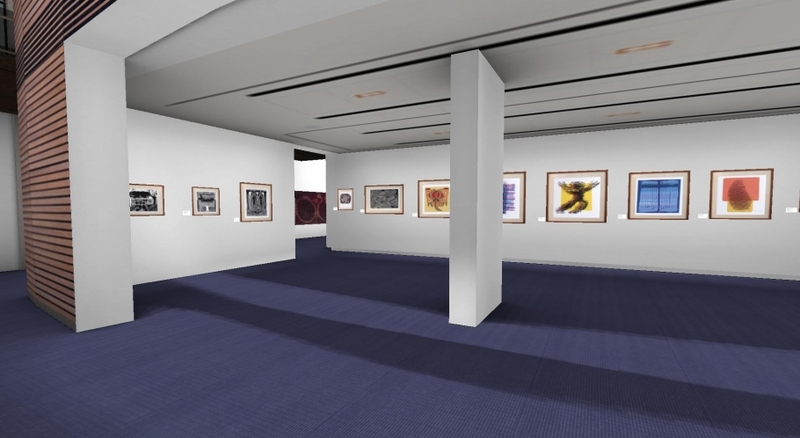 The UQ Art Museum at the University of Queensland is now exploring the further use of the existing 3D model created by Ortelia.